To keep accounts secure, it’s a good idea to change your password once in a while. When it comes to Netflix passwords, you might also want to change to keep out others from your Netflix account. In this guide, we will show you how to change Netflix password on PC, mobile devices PS3 and PS4, and Xbox. Regardless of the device you use to reset your password, the change will apply to all your devices. In this part of our article, we’ll explain how to change your Netflix password on PC. Remember, as we mentioned in the introduction, if you change your Netflix password on PC, you are changing it for the entire account. When you will try to log in to Netflix on another device, you will have to input your new Netflix password. Now you have a whole new Netflix password. You should receive a confirmation message on the email address associated with your Netflix account. The message should tell you that you just changed your Netflix password. You can also change your Netflix password if you forgot your current password. To reset your forgotten Netflix password follow the steps below. Click on Sign In button, just as you would if you wanted to begin the Netflix login procedure. Click on the “Forgot password?” link beneath the Netflix login menu. Select which method you’d like to use to recover your password. Your options will be email, text and voice. If you choose email, you will receive the Netflix password recovery instructions on your email. If you choose Text, you will receive a message explaining how to change your Netflix password. Lastly, if you choose Voice, you will get a phone call from Netflix customer service. 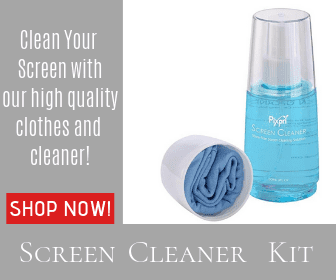 Depending on the what you chose, you will have to write the necessary contact details (email address or phone numbers). Click on the blue button. You should receive the password recovery instructions in a couple of moments. 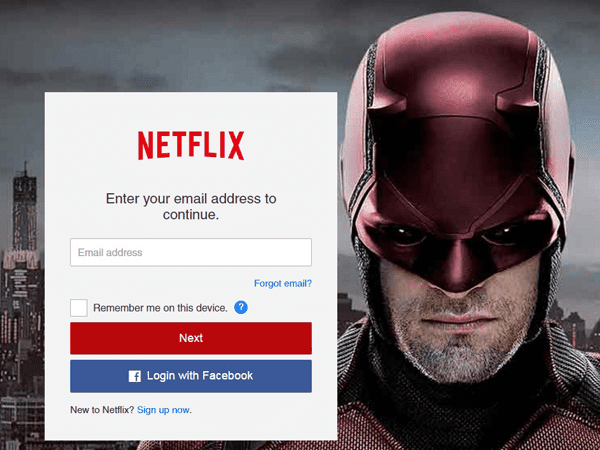 Return to the Netflix login page and write the temporary Netflix login credentials. Once you have accessed your Netflix account, type your new Netflix password. Retype the password to confirm you want to change it. You can change your password using a mobile device just as easily as you would from a computer. 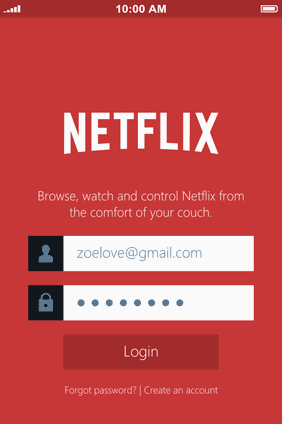 Below, we will show you how to chang Netflix password on a mobile device. Note that these steps are similar to the ones for recovering a forgotten Netflix password. You can access your Netflix account from your PS3 or PS4 as well. If you don’t know how to change Netflix password on your PS4, you can follow the steps outlined above. The Netflix login and password change procedures are similar on PS4 and PC. To change your Netflix password on Xbox, you can use the same password change steps we described for PC. If you have your Netflix login credentials, all you need to do is follow the instructions you’ve received. If you have forgotten your password, you’ll need to be able to check your phone or email for the temporary Netflix login credentials. However, the following steps are pretty much the same. Keep in mind that Netflix offers a variety of answers in their FAQ section. You can also browse through the help center for any issues you might have. In case you need hands-on assistance, you can use the Netflix Live Chat or make a call through the Netflix app.